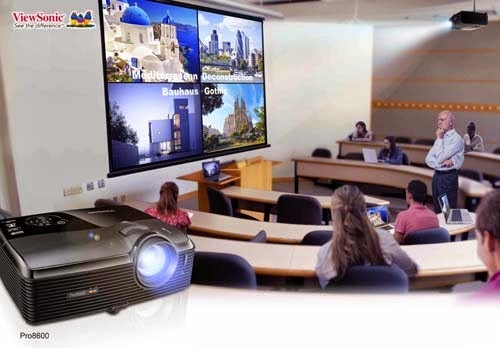 ViewSonic introduces an advance high brightness projector Pro8600 to offer excellent performance for in large lecture rooms, conference rooms, and public demo rooms. The Pro8600 delivers 6,000 ANSI lumens with XGA 1024x768 native resolutions, making it shine in high ambient light environment. IT admin can monitor, schedule, and manage multiple projectors remotely, as well as receive projector status alerts, with the included Crestron RoomView Express control software. BrilliantColor™ technology delivers stunning, all-digital clarity with lifelike color, sharp graphics and outstanding video. The sophisticated 5-segment color wheel enriches the yellow color performance that is key to accurate and vivid color reproduction. 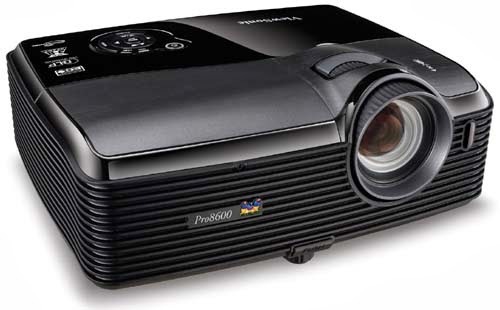 nowadays, projectors used in multiple applications and with extended features. two thumbs up for this projector. 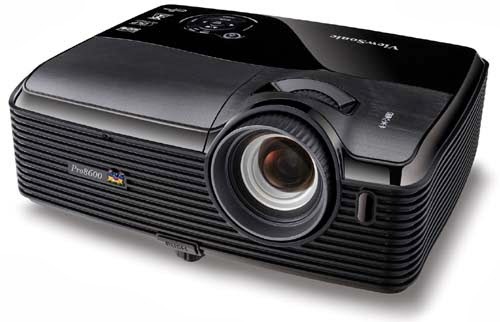 most projectors have limited access to its specs/ports/features. i guess this one will do the job for business application usages.